German e-sports organization BIG has opened official selection of the new generation of youth CS:GO lineup. Best players will be picked by the coach Alexander ‘kakafu’ Szymanczyk and pro-gamer Michele ‘zonixx’ Köhler. To participate the challenge you have be the citizen of Germany, Austria or Switzerland with 16-20 years age. All proposals are going to be testified and analyzed. Twenty best players will be invited personally for closer acquaintance. During the process of picking five general players, zonixx and kakafu will qualify their in-game abilities and skills, as well as tactics feeling and stress resistance. Berlin International Gaming (BIG) was founded by NRG’s ex-players gob b, LEGIJA and tabseN. At PGL Major Kraków 2017 the team took 5-8 places. 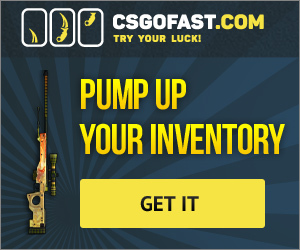 At ELEAGUE Major 2018 they came to TOP-14. 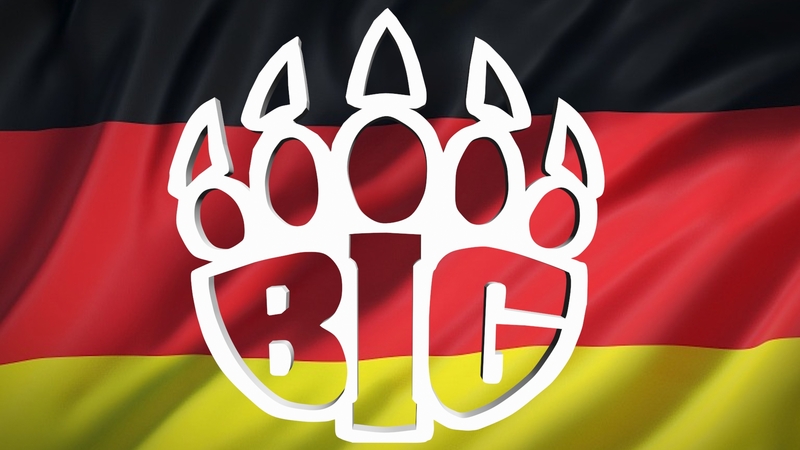 BIG also came to the finals at ESL One Cologne 2018, but lost to Natus Vincere.